When I first found out about ‘The Host’ I tended to avoid it. I was curious, but for some reason, all those 700 pages made me stay away from it. Later on, after reading it, I needed a pause to get out of its’ spell. If you’re an avid reader like me, you probably know what I mean. 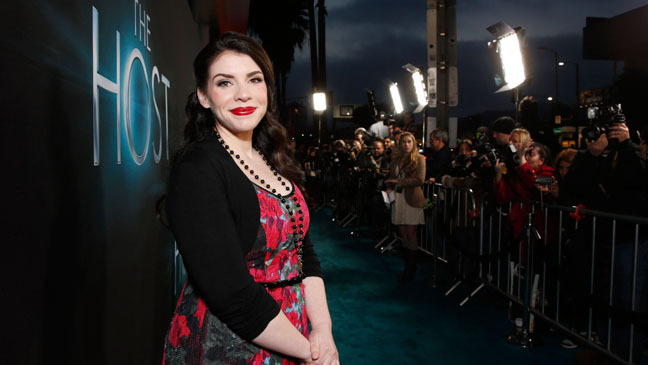 Stephenie Meyer amazed me for the second time (after Twilight). She made me enter a wonderful world and live a beautiful story that, at the end, I didn’t want to be over. In this world, the Earth has been invaded by a species, some shiny souls (Meyer seems quite fond of shiny things, doesn’t she? ), that take over the minds of human hosts while leaving their bodies intact. Melanie Stryder, our main character, is stronger than others. She manages to make herself heard when an invading soul, Wanderer (Wanda), takes control of her body. Wanda not only shares the body with Melanie, but she is surprised by her ability to control her own mind, to share (or not) her memories, her feelings. The ‘soul’, Wanda, realizes that the dreams Melanie has are in fact memories of past events, and she is very surprised to find herself in love, a feeling that she never had before. If you find this story a little bit complicated – this idea of a body invaded by another soul, but with the presence of the former tenant – you’ll just have to read and find out how the characters evolve, how they interact with each other, the choices they have to make. It’s a very complicated, but also very beautiful story! Beyond the Science Fiction part with aliens – flowers, bats, dolphins and other creatures invaded by souls – we have a love story. Or, better yet, two love stories. Is there a pattern? Shiny things, complicated relationships, two love stories? Yes, there certainly is a pattern, and I love it! Meyer drew (again) a parallel between the real and the imaginary, between us, the people, and the ideal. Souls are the ideal, the beauty, the calm. People, well – what we are: a (self) destructive species, savage and selfish. Yet, when Wanda gets to know the good and the bad in people, she realizes that this is the world she wants to find her end in. Human love is the best and most beautiful feeling that she has ever known. 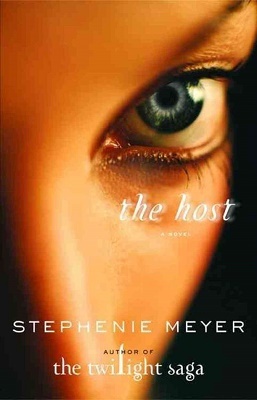 I recommend you ‘The Host’. There is no Twilight in it, if this is the reason you’re avoiding it (no vampires, at least!). It is simply beautiful. 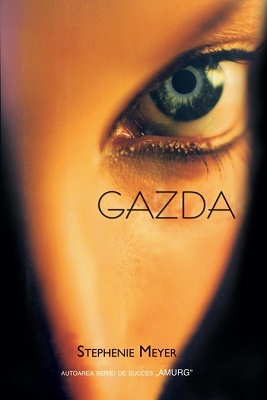 I have to admit, the soundtrack of the movie based on this book was the reason I decided to read it. Unfortunately, if you want an opinion about the movie as well – it is not very good. This is one of those cases when the book is much better that the movie! Now, I invite you to listen to this song: Imagine Dragons – Radioactive. It is awesome! Articolul următorThe toughest & the most rewarding job in the world.